Customer success is our top priority, including enabling our customers’ compliance with the General Data Protection Regulation (GDPR), which is now in effect. See how Magento helps merchants comply with GDPR. Magento has published our data processing agreement (“DPA”), affirming Magento’s commitment to GDPR and to our customers. In connection with providing Services to our customers, our DPA amends all existing commercial agreements with our merchants and sets forth our obligations around the handling of EU individual personal data. All future commercial agreements with our merchants will carry these same Magento obligations. As a further commitment to privacy and GDPR, Magento is excited to share its list of third party subprocessors detailing those service providers that Magento utilizes in the provision of Services to our customers. GDPR and Magento: New Steps to Protect Privacy in 2018. GDPR introduces a set of privacy regulations, which significantly expand the individual rights and protections of EU personal data. Here is what you need to know. 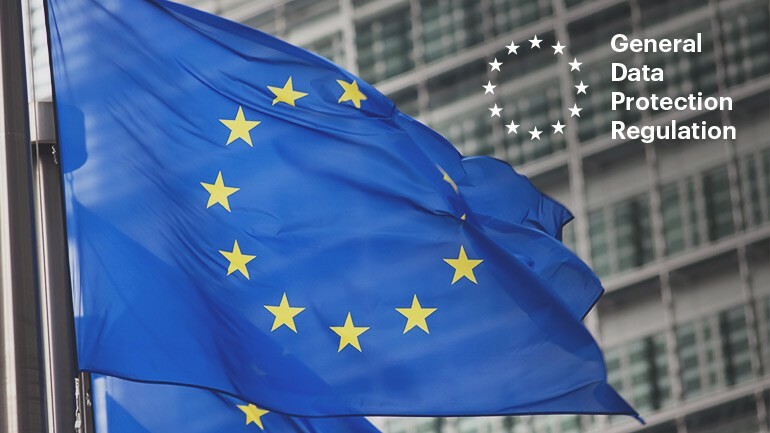 Additional information about the GDPR is available on the European Commission’s website. To assist merchants with their GDPR compliance efforts, Magento has made data mappings available for the Magento software, so you are able to identify the locations of where information is stored in our application. These mappings are available for Magento 1.x and Magento 2.x and cover Magento Commerce cloud, on-premise as well as Magento Open Source. For specific questions about GDPR and Magento, please email our legal team at legal@magento.com.